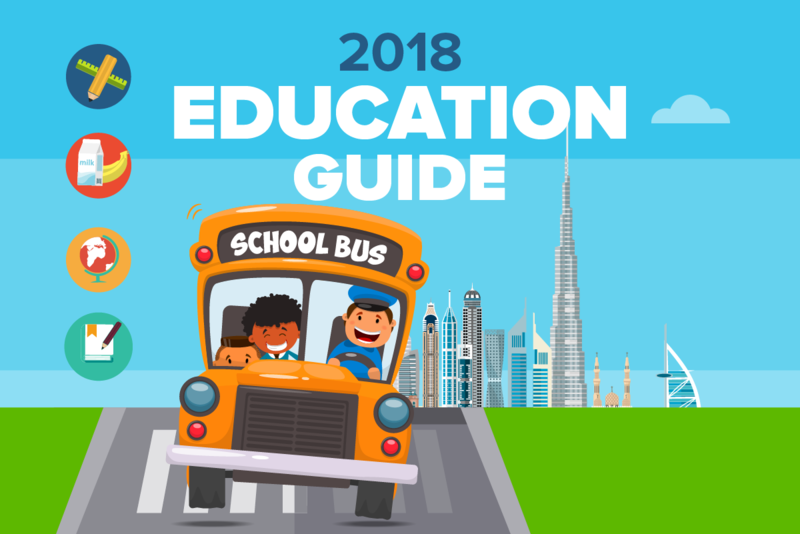 The UAE education guide 2018 will give you an overview of the newly revamped educational model, list of schools that are performing outstandingly, school-to-parent communication platform which 60% of the schools are in need of, and a colossal hub of international art scene for the mass of young generation today. Let’s get to it. 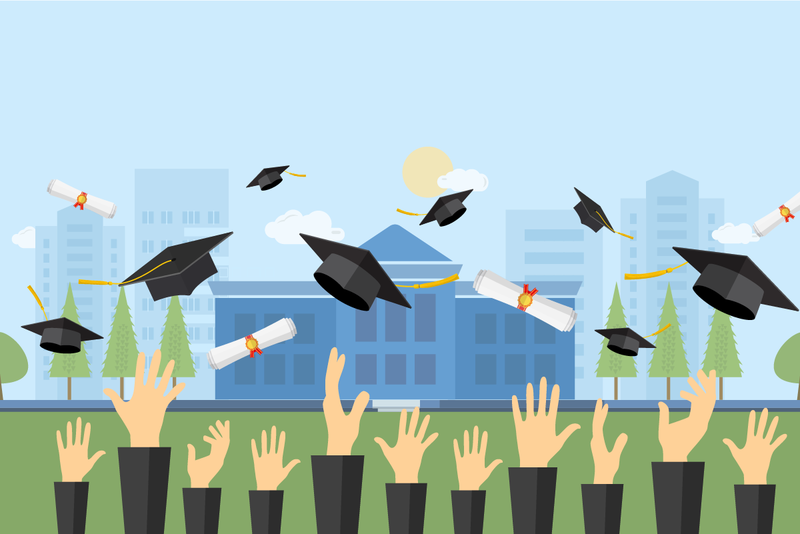 The Ministry of Education (MoE) announced the launch of the national higher education strategy at a media briefing held at the ministry’s headquarters in Dubai as a way to support the UAE’s higher education framework. The Emirati school model will be the first stepping stone in an effort of upgrading the educational system in the country for private and public schools in teaching methodologies and mechanisms. Policies and evaluation methods will immaculately be tailored by academic quality development officers. The purpose? Vocational development week. It’s suppose to keep the academic staff in schools abreast curricula updates by the Department of Education and Knowledge (ADEK) in the country. This will help a lot in unifying the goals in terms of quality, relevance, innovation and efficiency in the long run for public and private schools in alignment with the country’s visions and plans to aid developing productive talent at an early stage. 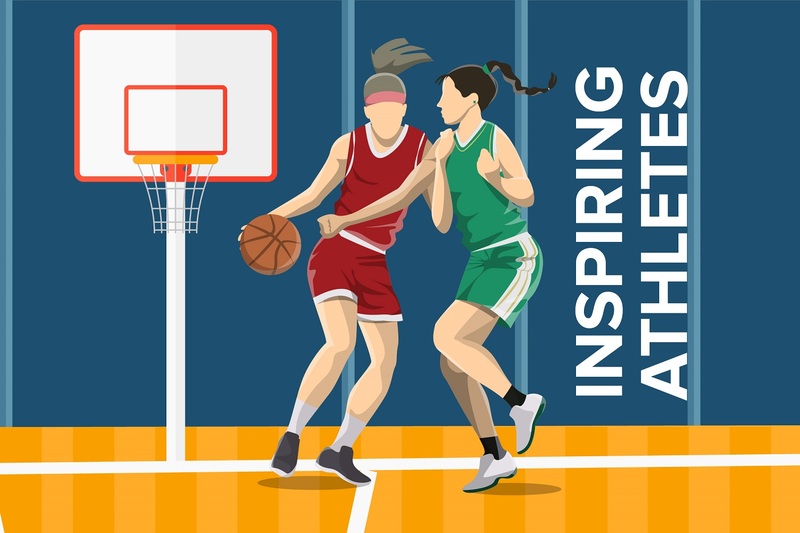 When you have multiple educational systems prevalent in the country, this will likely have schools and parents bewildered onto which is the best school to go for. Parents don’t want choices, they want a consolidated option. Switzerland had the best educational system for a long period according to the World Economic Forum (WEF) Global Competitiveness Report. Switzerland ranked high last year for it’s successful educational outcome. It wasn’t until 2000 where the Programme for International Student Assessment (PISA) – a standardized survey every three years – in Nordic countries was introduced concerning patterns of competencies in mathematics, reading and science for 15-year-olds. 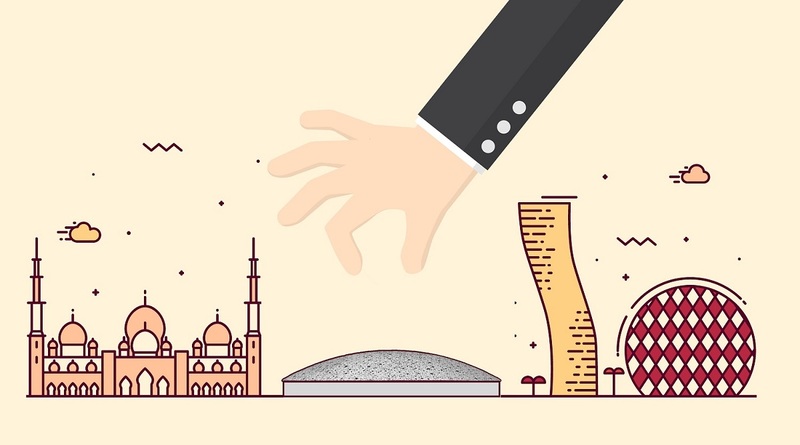 In the past, a standardizing curriculum in some schools in UAE has been critiqued as it limits the realm of teaching creativity. But that’s not the case anymore. You get a more formalized structure in a dynamic environment where students learn a block of material in a short period of time. 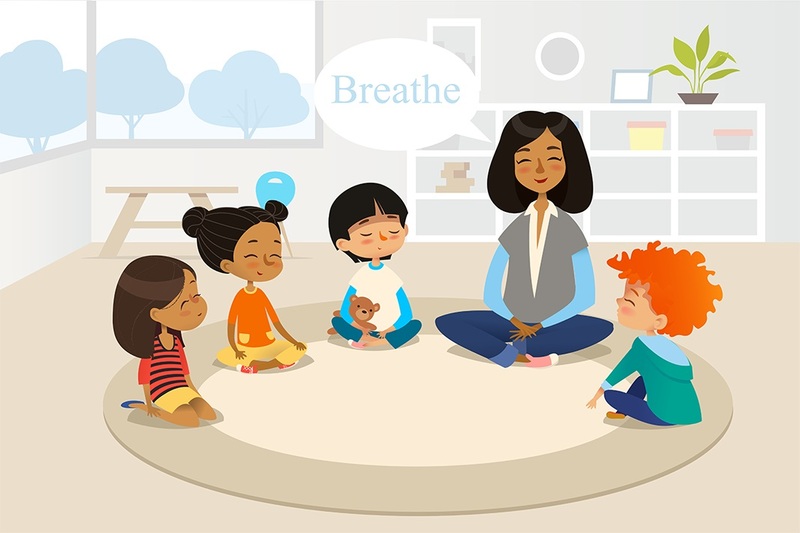 Classrooms follow a structured schedule, and teachers get to assign lessons in a more organized manner following meetings and workshops that will be held at the beginning of every academic year. 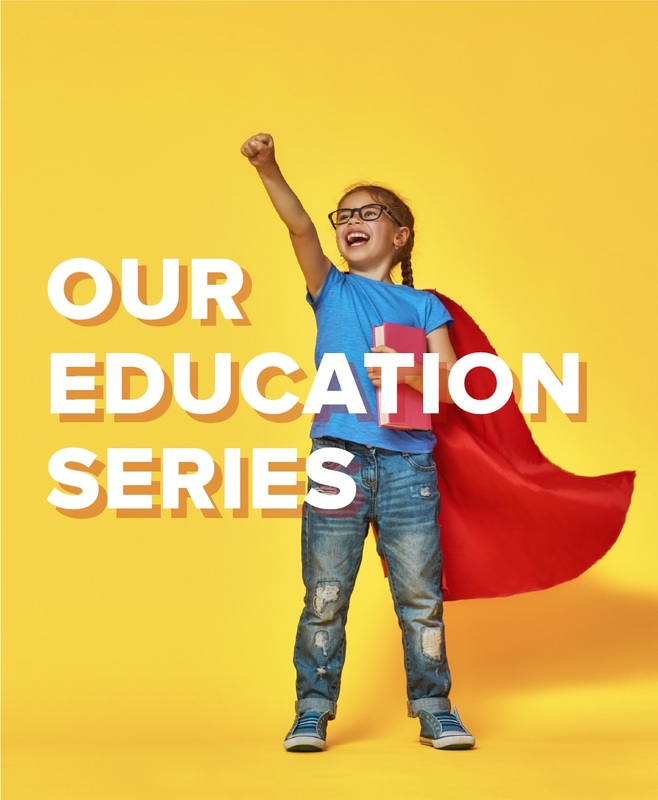 Both students and parents will understand the topics that are to be covered by the school – which in theory provides the same know-how and skill set across all educational levels thus eliminating any pupil falling out of the academic bandwagon. 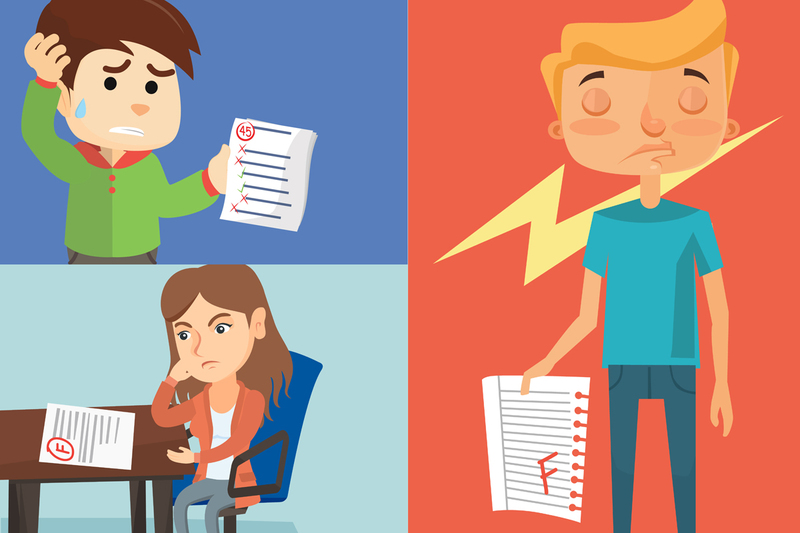 Choosing the right school is a decision many parents struggle with without going through Kubler Ross’ five stages of grief. In the past year, the education sector underwent substantial improvements and over 150 private schools were inspected. According to the Dubai’s Knowledge and Human Development Authority (KHDA), emirate’s education regulator, 16 schools were rated ‘outstanding’, 14 were rated as ‘very good’, 69 ‘Good’, 50 schools are ‘acceptable’, 10 schools as weak. Dubai International Academy, Gems Jumeirah Primary School and Dubai College with a British curriculum are in top tier along with the Lycee Francais International Georges Pompidou School and The Indian High School following. That being said, parents should feel comfortable knowing this is a plethora of schools to choose from for enrollment. A number of differentiating factor will be taken into account such as fees, curriculum, facilities, staff engagement level with parents as well as the overall school performance. Mental health is another issue the revamped standardized model solves here with academies touching base on it. A wider time-span for recess is as important as academia. Psychologist Peter Gray from Boston College spoke about how “deficit of play” may lead to anxiety and depression. Children become emotionally disconnected and may inevitably lead to solitary. A report carried out by whichschooladvisor.com nominated the top 16 private schools in the UAE based on feedback from parents, teachers, students and editor’s reviews that were taken. This will help narrow the selection down for parents when it comes to the quality of private education. The Dubai Inclusive Education Policy Framework, launched by the Knowledge and Human Development Authority (KHDA), dictates all private education providers to be fully inclusive by 2020. Protruding as the fundamental institutes for historical, scientific artifacts, museums have gushed an artistic interest preserved from past civilizations across the globe. Without them, we would lose the timeline to our past. No matter how ingenious or whimsical they are, they still maintain an ethereal glow, an element that is not besmirched. The art scene this year features a lot of diversity for their visitors, more particularly for the younger generations. You also have the solo act of exhibitions and galleries. Some have initiated collaboration to mutually benefit from new audiences in international cities like New York or London. Green Art Gallery in Dubai, New York University Abu Dhabi Art Gallery and Manarat Al Saadiyat, Gallery have a couple of upcoming highlights this year. The museum’s modern architecture will certain grabs visitor’s attention. A quick walk through the museum will have you marvel at the ineluctable journey of chronological displays. “Its uniqueness is based on an overarching vision of artistic creation. Museums traditionally organize their collections by school, technique, and materials, and while this approach does highlight the unique characteristics of a series, it does nothing to show the influences, exchanges, and circulation of ideas and know-how. The Louvre Abu Dhabi’s unique exhibition design explores the connections between civilizations and cultures that may, at first, appear to be far separated by time and geography. Visitors will be guided through a chronological and theme-based display, traversing different periods and civilizations. The display picks out universal themes and common influences to illustrate the similarities that grow out of a shared human experience, beyond any geographical, historical, or cultural boundaries. The result is a truly universal museum,” the Louvre Museum (Paris) said in an online statement. The museum boasts art that ranges from a stone vase dating from 1,000 to 500 BCE to Paul Klee’s 1938 Oriental Bliss painting. The whole point of this is to transform the artistic process plastered everywhere and make it enjoyably understandable for everybody regardless of age. Kids will surely enjoy this one. On a separate note, The Opus building for the late Iraqi-born architect Zaha Hadid is also bestowed in the Dubai’s Business Bay district. Technology can help teachers and parents stay connected and communicate more efficiently with less hassle. Once you map out what needs to be considered for better school operations, optimize the communication strategy becomes very easy. Sharing relevant news whether it’s about a new classroom activity or a trip becomes feasible with the right tools onboard. This is where #SchoolVoice comes in. It offers a rich and personalized experience for school staff using its smart portal. The school will have a fully customizable, advance dashboard, while parents get to download the free mobile app on their device (Android or iOS). The administration dashboard is very easy to use and getting around the functionalities will not require any technical know-how from the user. The portal-to-app solution is built on efficacy in mind. The concept? Simplicity. School’s pet-peeve is not getting through to parents, and even worse, not getting answers to queries. Scenario 1: It’s the middle of the week, some parent need to be informed about the whereabouts of their children. Some kids may have certain medical conditions such as asthma that will require attention. 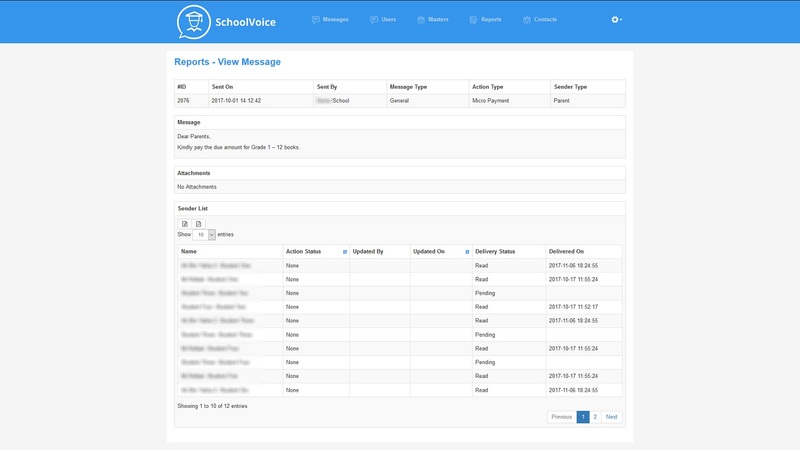 The school can formulate a message using the emergency response functionality keeping the guardian alerted even if the phone is on silent mode. In situations where the is no data coverage an SMS will be sent promptly. The emergency alert feature is but one of the predefined responses a user (whether it’s a parent, student or a staff) can send. Scenario 2: The school issues a slip with the children to the parents telling them they have a zoo trip next week which they’d require an acknowledgment as well as a small payment for an admission/entry fee, food, and drinks. With micropayments, the amount is done in no time (using the integrated Payfort online payment gateway). Scenario 3: The school updates it’s academic curriculum and it needs to point out the modifications to all of the concerned staff members in all of the grades. Using the admin portal/dashboard, the school can create groups, select the distinct staff corresponding to the class/section after which they can then formulate the required message to and send it across with inserted pictures or document attachments. 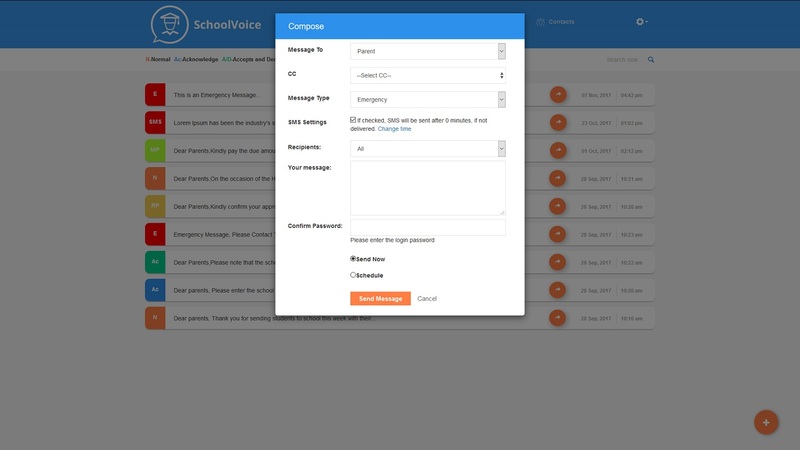 SchoolVoice easily bridges the communication gap between your school and your students’ parents, making it effortless to inform them of their children’s performance, school activities, field trips, as well as payment reminders, parent-teacher meetings, and emergency situations. For parents, the application gives then instant access to their children’s grade and enable them easily respond or initiate communication with school without having to be physically present or set an appointment. 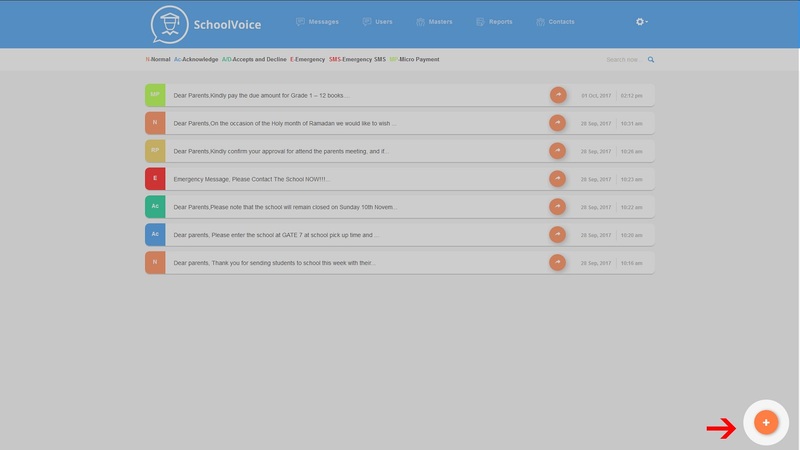 Schools greatly benefit from this application as it not only simplifies and speeds up communication, it also enhance the school’s reputation as well in terms of being open with parents and guardians. 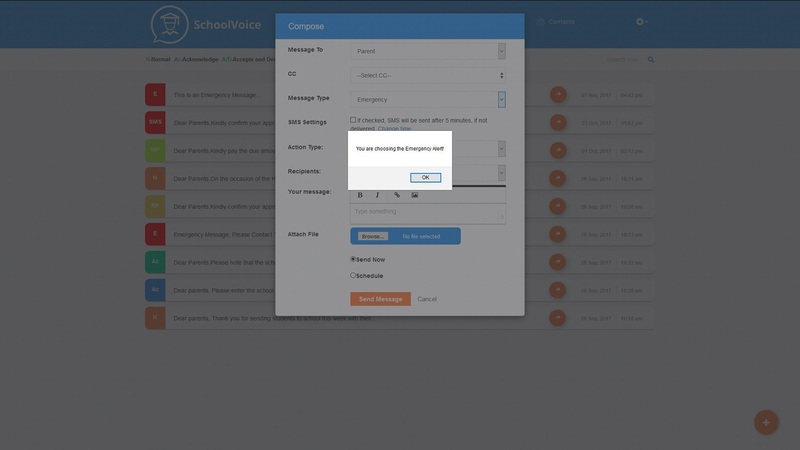 SchoolVoice doesn’t require any software expertise to get it running. It is a user-friendly application that doesn’t present its users with a steep learning curve. It is ready to go right off the bat. And because platform makes communication between schools and parents more efficient, faster, and clearer, it eliminates the need for paper-based communication (letters, forms, etc.) as well as expensive communication systems and hardware. It saves your school a lot of time that you can use on other pressing issues. Parents will appreciate this app as it instantly connects them with the school management and can easily see how their kids are doing at school and be there whenever their kids need them. So what are you waiting for? 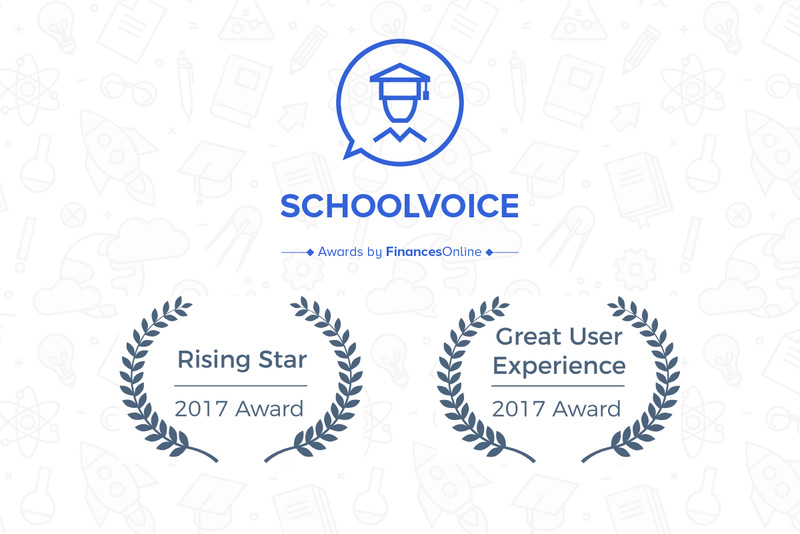 Head to www.schoolvoice.com and sign up for a free trial! No credit card needed.